The cabinet approved a new bill Tuesday granting more right to leaseholders who own land title deeds or condominiums. Once enacted it will give them additional rights to those offered by existing property laws, said Nattapon Jatusripitak on behalf of the government’s economic team. According to the bill, a leaseholder who pays an agreed level of rent to the owner has the right to remain as a tenant for up to 30 years. The bill gives leaseholders greater freedom to make use of borrowed land and property by allowing them to sell, transfer, mortgage, rent or pass the property to their heirs for the duration of the rental period. They can also sublease the rented property or sell the remaining term without the permission of the owner. It also grants heirs of the leaseholder the automatic right to inherit the property. The leaseholder will also be able to modify or construct other structures on the property regardless of the owner’s wishes, Mr Nattaporn said. When the lease ends, any modifications or new structures will be transferred to the owner of the land or property. Mr Nattaporn said if the bill becomes law it will spur investors, unleash demand in the real estate sector and provide more options in property management. While there are some significant drawbacks for the owner of the land or property under the new bill, these should be offset by the higher rent they will be able to command, he added. Critics say the bill is unfair as the owner will be stripped of certain rights. For example, if the lessee passes away before the contract has expired the owner will not automatically be able to seize control of the property. 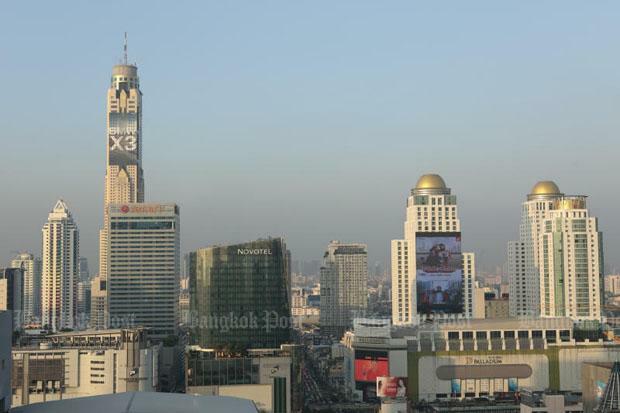 As Thailand does not allow foreigners to acquire real estate, leasing agreements have become a popular way to skirt this law, the spokesperson said. The current law views this kind of agreement is a personal contract, meaning it automatically terminates upon the lessee’s demise. Such agreements must be registered with the proper authorities if both sides are to benefit from the new regulations, the spokesman added.